Just in case you want some inspiration for things to read over what's left of the summer (or whenever you happen to read this) here are some ideas - relevant to CST but beyond our core texts we know and love). How many have you already read? How many do you have? (not the same thing!!) What would be on your list? I have to confess that this book is so full of wisdom and application that I have yet to finish it! 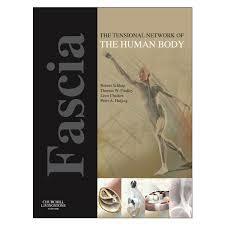 Every chapter takes time to read, reflect on and understand and then to practice the exercises given. 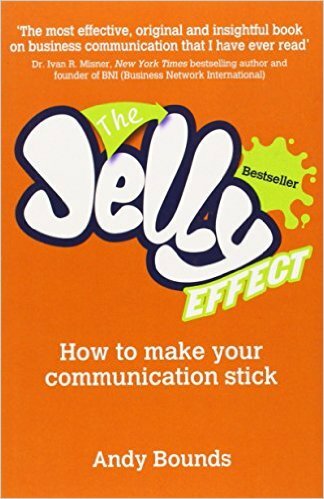 But for those of us committed to understandting ourselves that bit more this is an excellent companion for those quiet reflective moments we can create for ourselves from time to time. This is for those times when you need a bit of input from nature, science, philospoy and divine inspirtaiotn!. 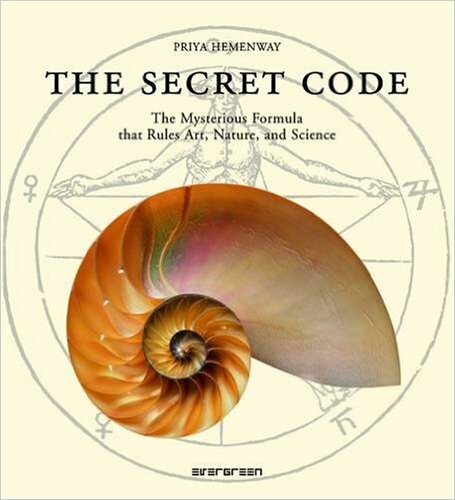 Full of beautiful images and references across centuries, it discusses the beauty of the Fibonacci sequence, spirals and divine proportions…. Really just a book to open to the mysteries! 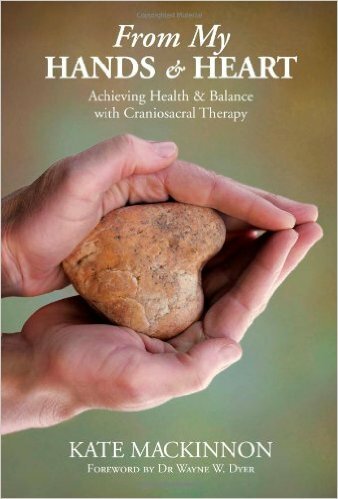 This is an introduction to CST for patients and those interested in training. It is a nice look a the work from practical aspects and is one to have a few of on your bookshelf to lend out to clinets and curious friends and collegues! If you are interested to build you business and talk to clients, custoners and even colleagues in a way that matters for them this book is a little gem. The main take home message for me was to talk to people about the ‘afters’ what they might get after your service… Now while we have to be clear about what we can and can’t say and we cannot make any medical claims it is a useful way of thinking about how to phrase what we do need to say in order to introduce people to what we do. This has nothing to do with CST really. Except that I love it. And I love CST! 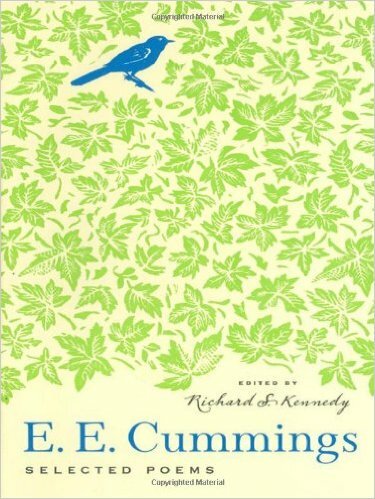 For a bit of dislodging of language to make a point more lovely, pick up a E E Cummings! 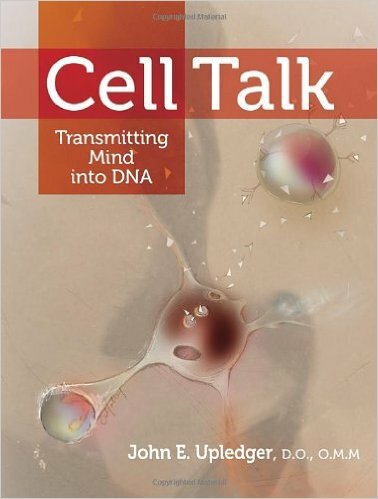 I am sure you know this book – a great treateise on a life in research and looking at deeper questions… Love the stuff about the cell membrane too. I know I said above I wasn't including the CST books written by Dr John, well yes but I love this one the best so I had to include it I decided! It shows how he took the work into new places, into listening and opening to people's inner knowing and understandings of their own process and I love where this takes us to as practitioners. 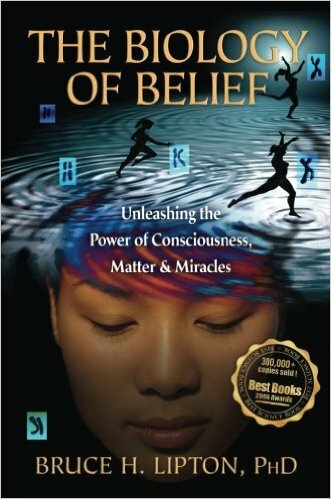 If you haven't read it yet then read it – if you have then pick a page for a bit of inspiration! 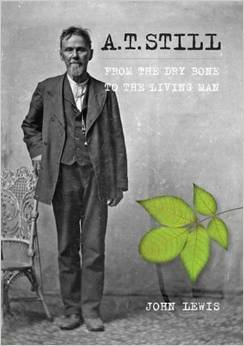 A veritable treatise on the life of the man. Lots of moments of inspiration as well as incredulation that so many of the challanges he went through then we are still going through now (and all because we threaten the status quo?). 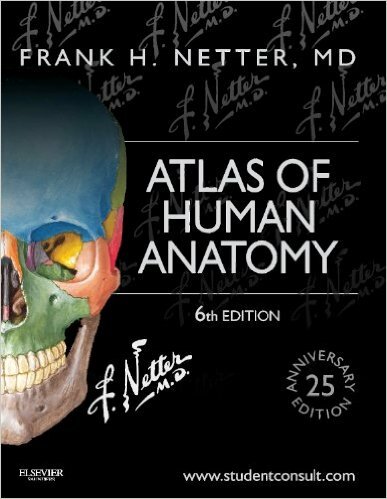 I could not of course leave out my favorite atlas of anatomy… Thank you Frank Netter. How often do I use this….? What value for that £50 (OK, those four £50s as I have at least 4 of the 6 editions… ).